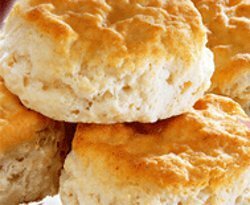 Aside from my family being together in one place, one of the things that made Thanksgiving meals at my grandmother's house so memorable was all the time and care she put into baking and crafting for the event. I can still remember the smells of her homemade stuffing and biscuits, which she arranged artfully atop the leaf-and-turkey-themed tablecloth. In the hopes of following in my grandmother's footsteps one day, I've compiled this list of some of my favorite Thanksgiving craft ideas to help plan out my celebration. As a special treat, our friends at AllFreeCopyCatRecipes have also submitted five of their favorite recipes for side dishes. By using this list as your guide, you'll be able to bake and craft your way to a fun and special Thanksgiving in no time. Is Thanksgiving at your house this year? 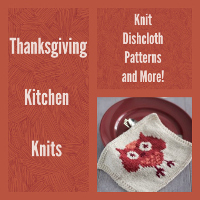 Then prepare for the big feast with 17 Thanksgiving Kitchen Knits: Knit Dishcloth Patterns and More! Crafting for Thanksgiving doesn't have to be elaborate; after all, you have a full meal to prepare for several family members and friends. 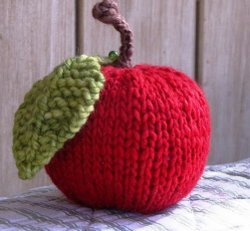 Instead, keep things simple by knitting up one of the super fast projects in this collection. 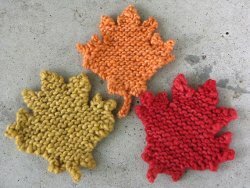 Scatter a few colorful maple leaves across the table or place a cute knit turkey and knit apple right in the center. 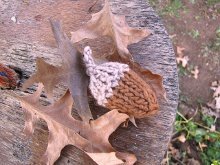 Either way, these free knitting patterns will help add a personal touch to your celebration. 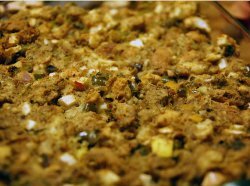 With all the focus and preparation that goes into cooking the perfect turkey for Thanksgiving, it can be easy to overlook the side dishes. But if you try and remember what you enjoyed most from last year's feast, I'd be willing to bet that mashed potatoes, cranberry sauce, and stuffing probably made it to the top of your list. 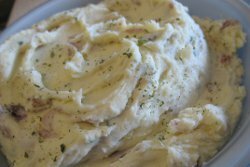 So before you start stressing out about what types of Thanksgiving side dishes to whip up, check out a few of our favorite recipes from our friends and AllFreeCopyCatRecipes for delicious inspiration. 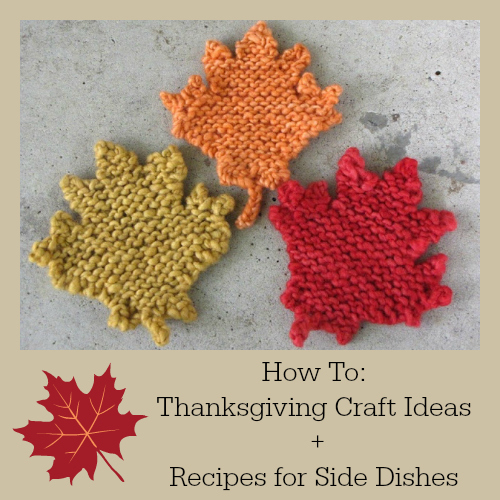 Looking for more Thanksgiving crafting and cooking ideas? 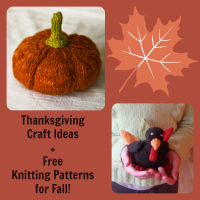 Check out these 99 Thanksgiving Craft Ideas + Free Knitting Patterns for Fall for more ways to keep your needles clicking all season!